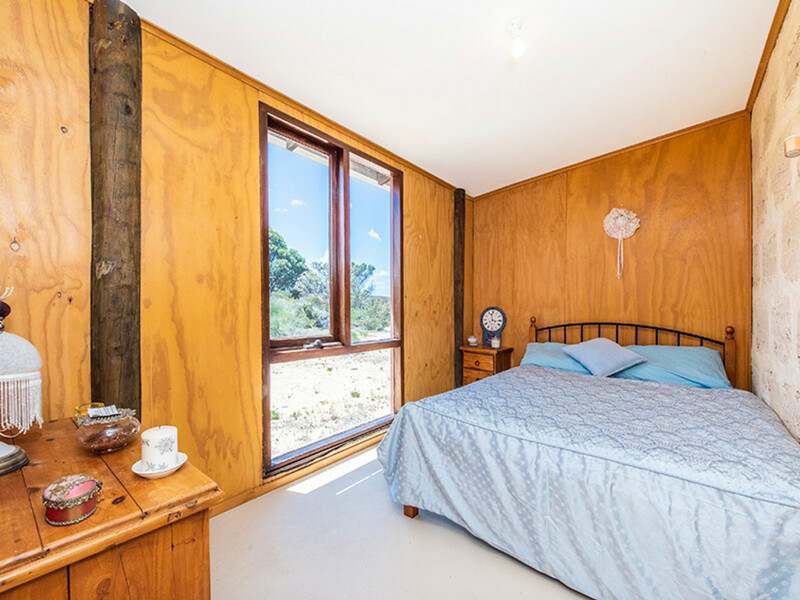 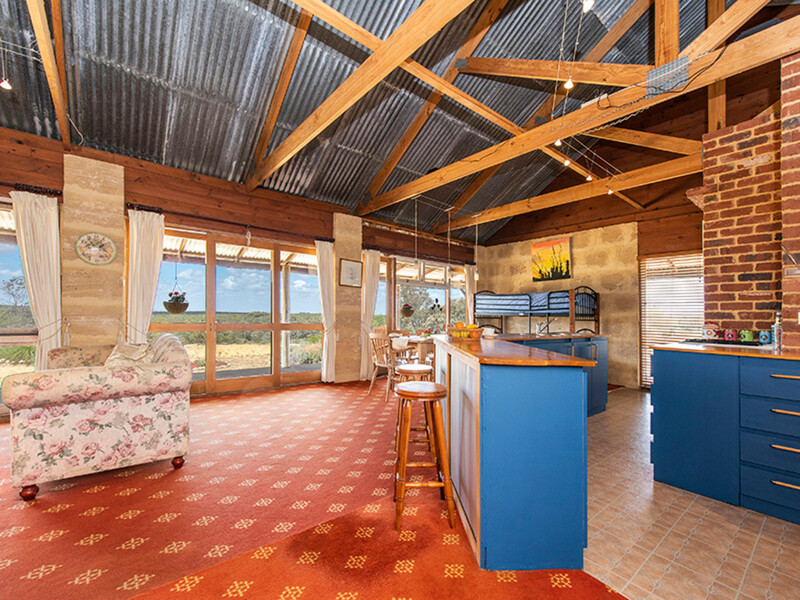 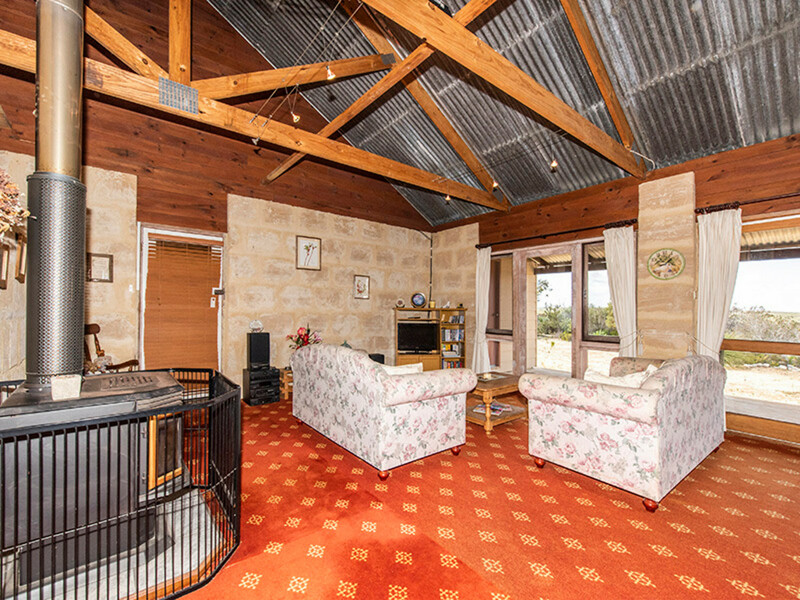 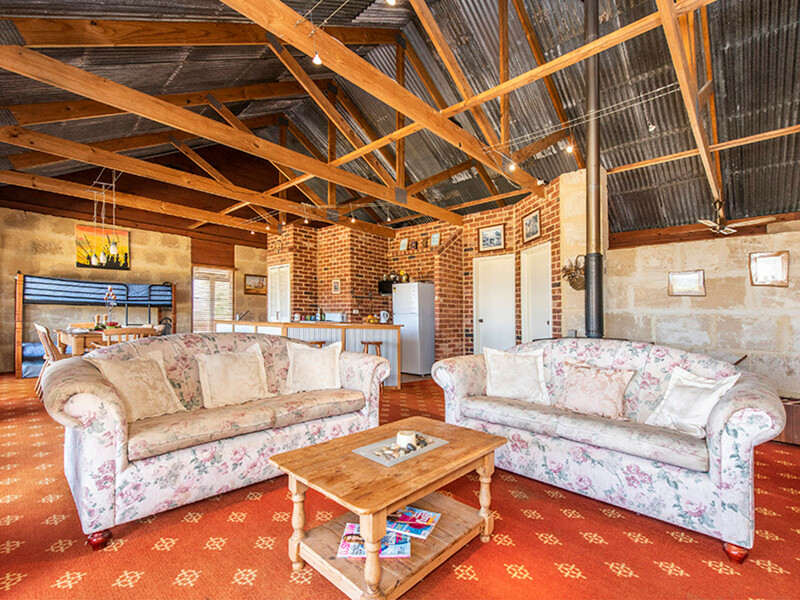 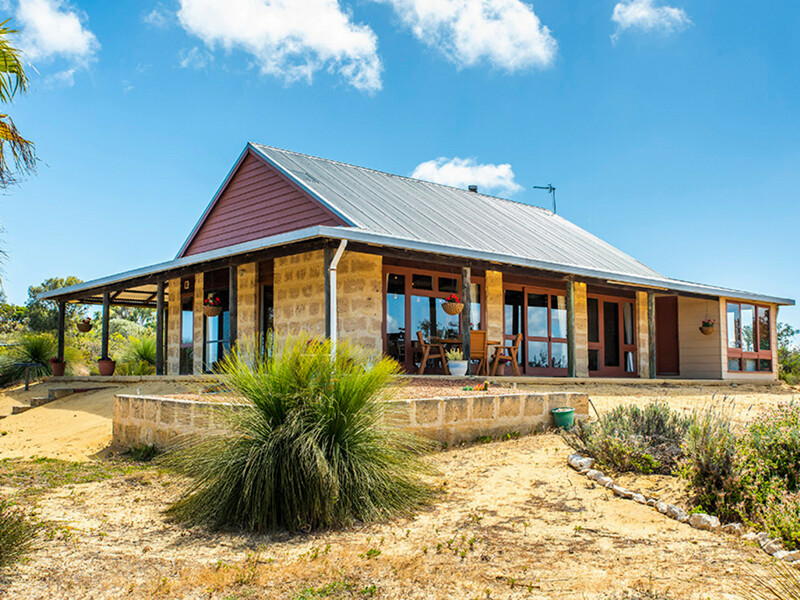 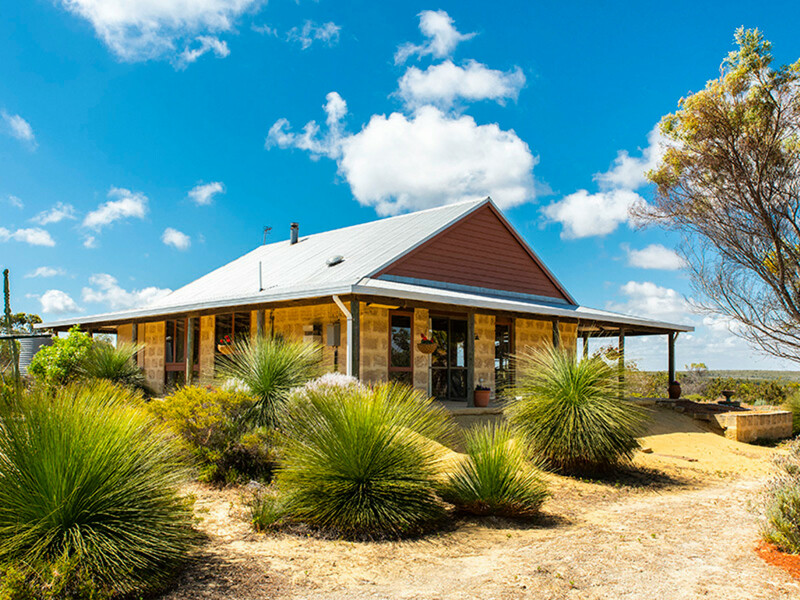 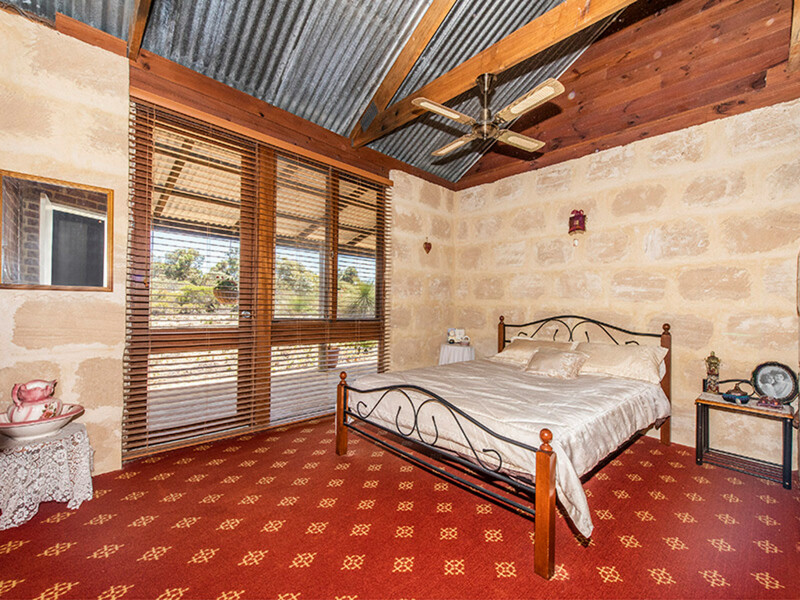 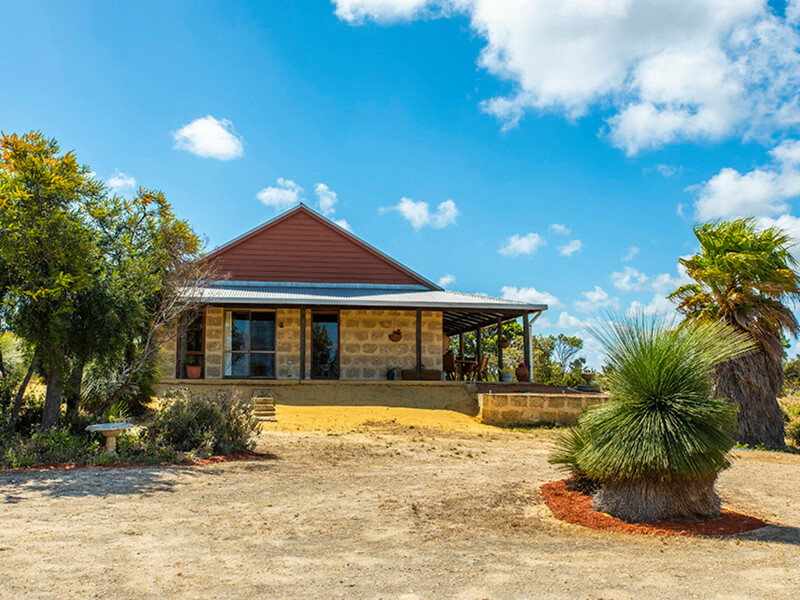 Leave stress at the gate and drive along the limestone track to this cozy abode with views of pastures as far as your eyes can see. 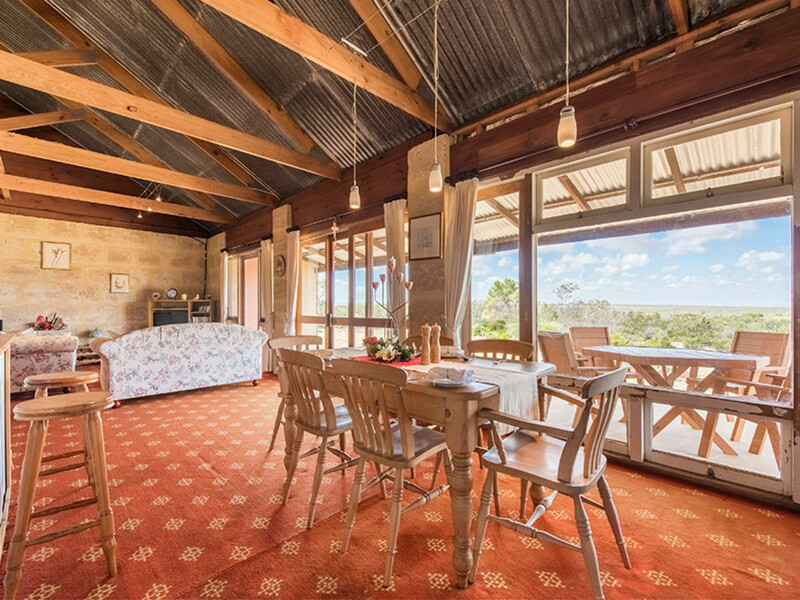 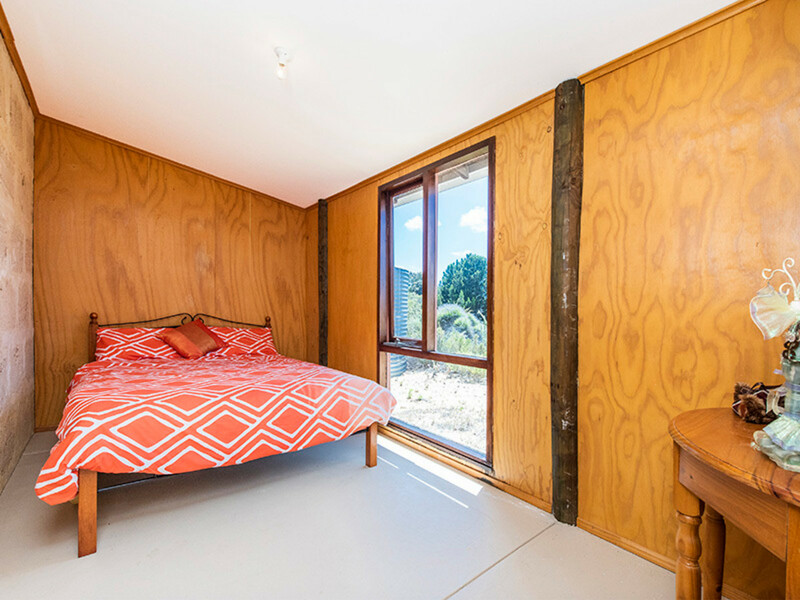 Built with a rustic theme, raked ceilings and recycled window frames which creates a warm funky atmosphere. 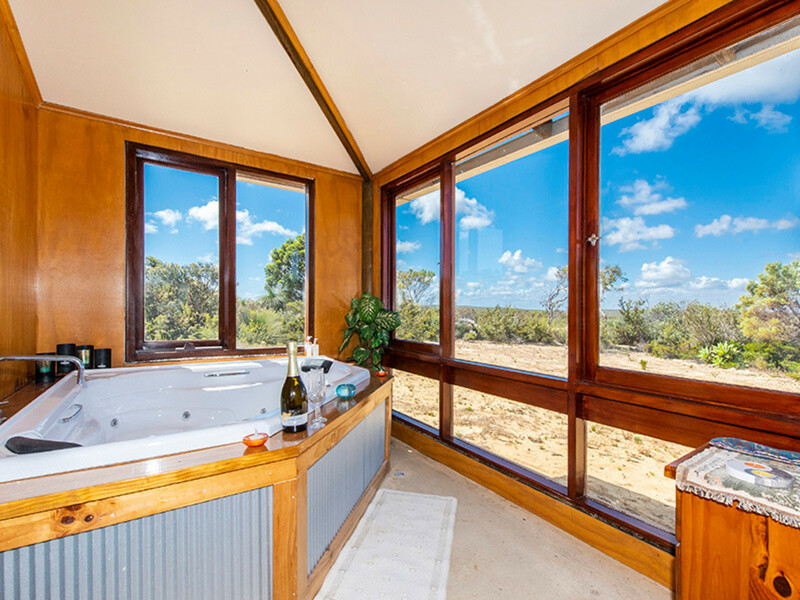 Experience the feeling of relaxation when you are inside looking out. 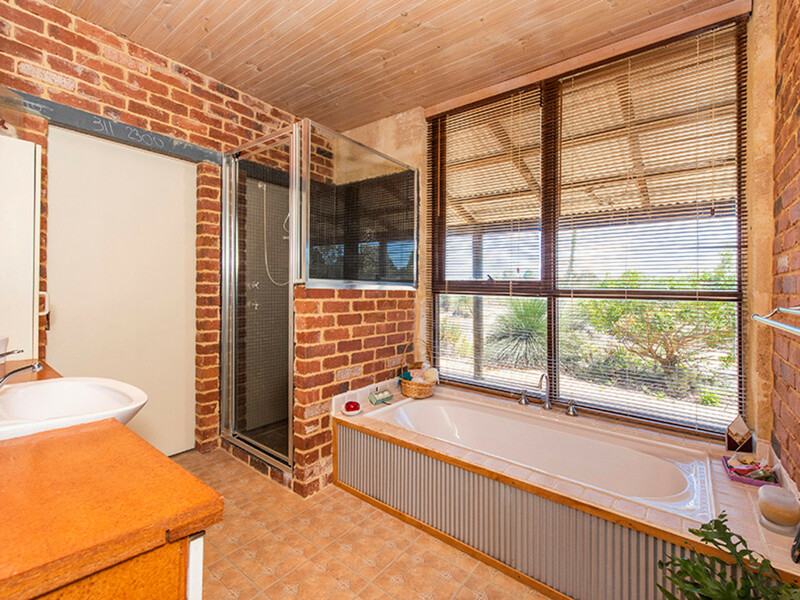 Soak away and relax in the dedicated spa room with wonderful views of flora and fauna. 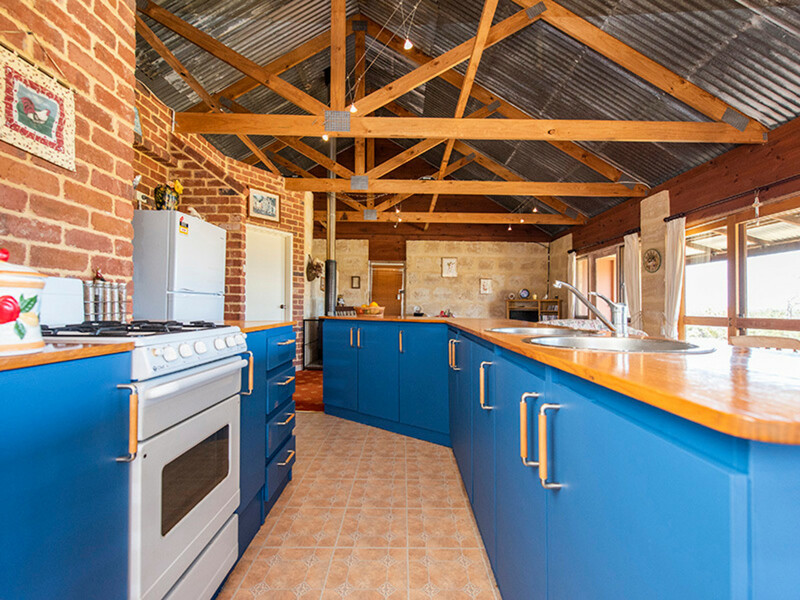 The kitchen is central within the open plan living area with a gas cooking arrangement, bench space and plenty of storage. 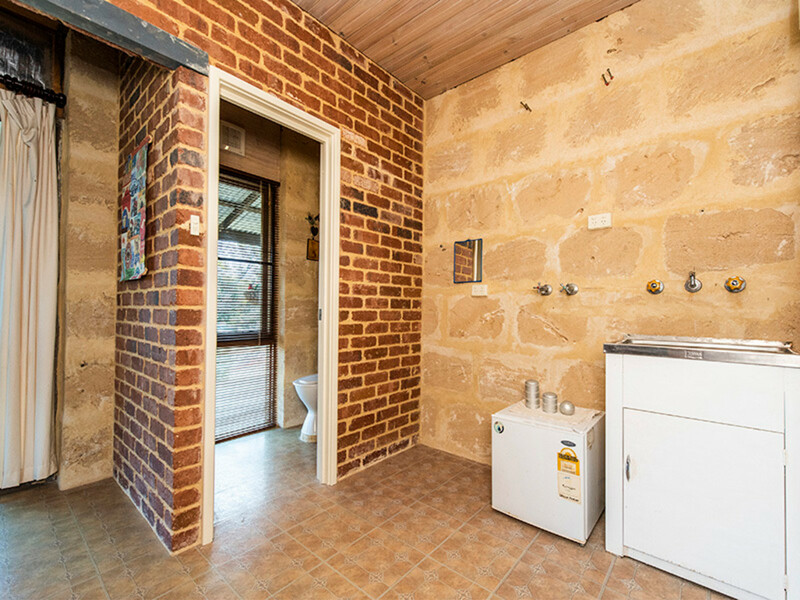 There are 3 bedrooms, separate bathroom, laundry with a walk in store room and WC. 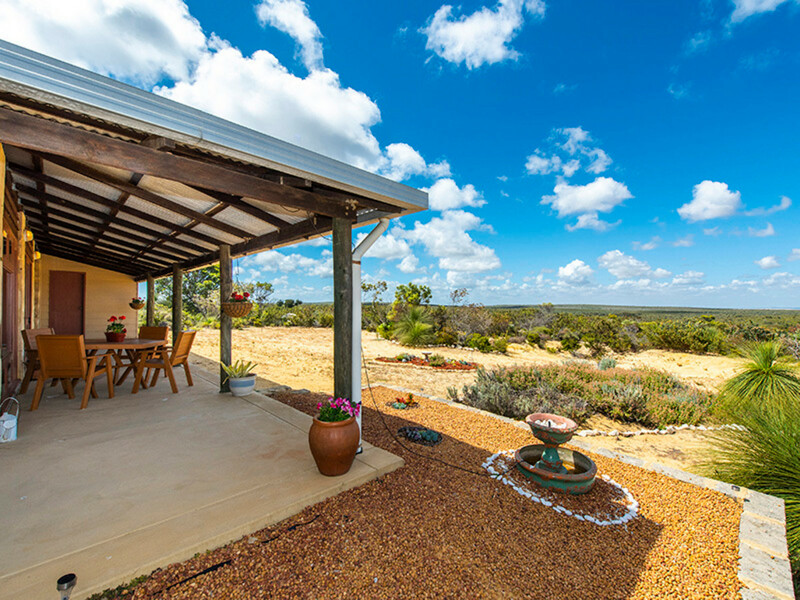 External verandah around 3/4 of the home which is a lovely sitting platform to admire the views and shelter from the elements. 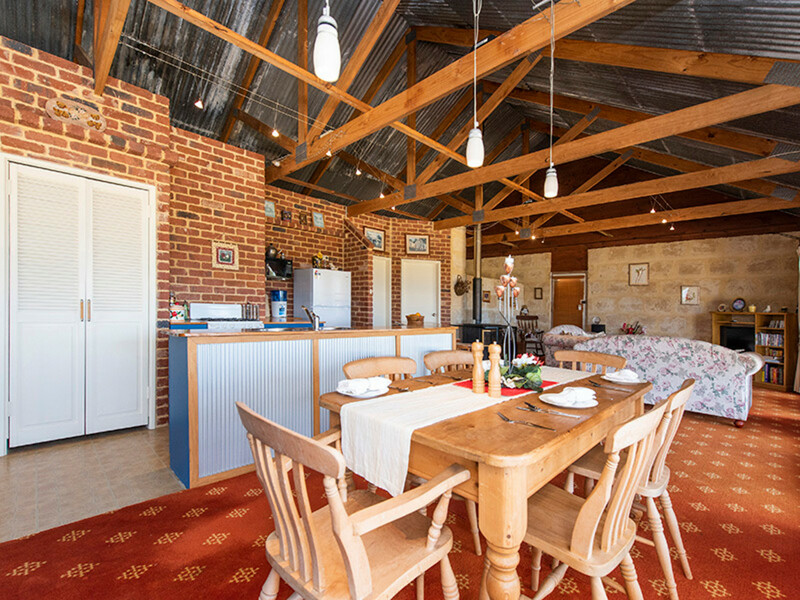 A large shed for storage and garden shed. 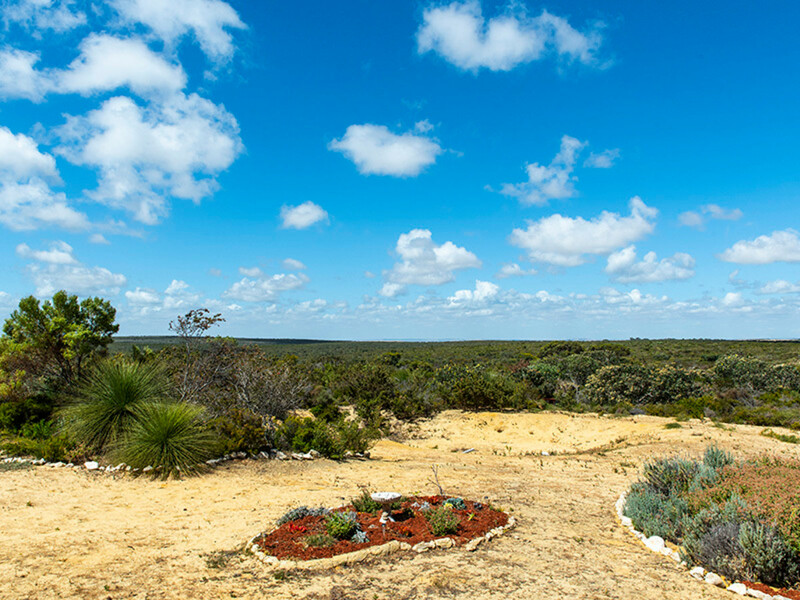 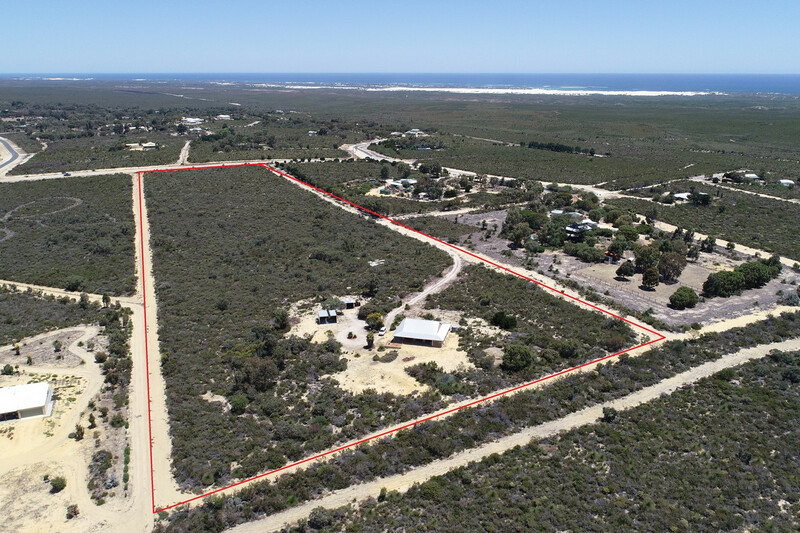 This property is one of the larger lots in Nilgen, an opportunity for a hobbie farm or future sub-division. 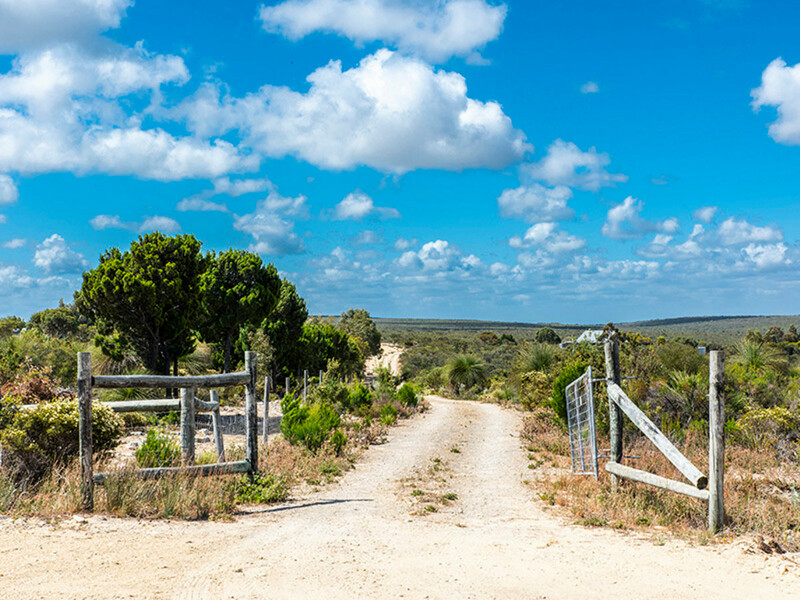 Power and scheme water to the roadside, school bus service and weekly rubbish collection.